While security remains a top concern, it’s not the only challenge MSPs must grapple with as more organizations shift more workloads to the cloud. We’re used to hearing that security is the biggest bugaboo holding back greater migration to the cloud. 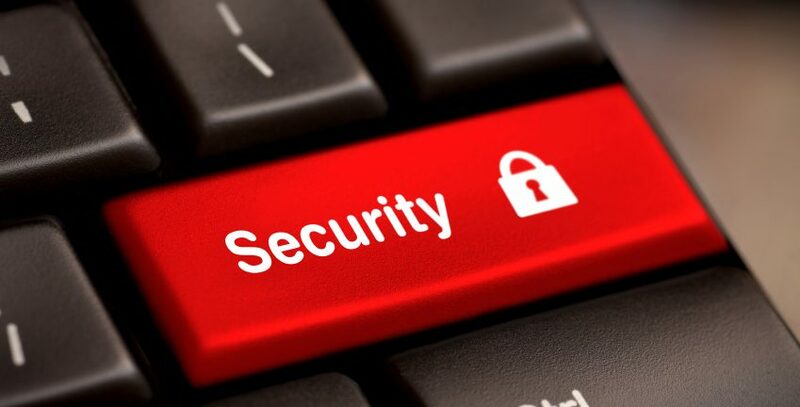 Internet security concerns are said to be so acute that it’s widely accepted as an axiomatic truth. But it’s time to revise that argument. Digital security still rates as an important issue in any discussion about whether to migrate an enterprise’s data to the cloud. But enterprises have warmed up to cloud computing to the point where their biggest challenge now is actually finding enough people who have the necessary technical backgrounds to keep their cloud systems up and running. This is part of a larger problem facing IT, which continues to struggle with a years-long skills shortage that has put a premium on data specialists. It’s the flip side of the cloud’s stunning success – about 93% of enterprises now use cloud services – which has put a new strain on the system. And with more organizations moving their workloads to the cloud, employers are finding it harder than ever to hire skilled people who can do the work and monitor their systems, according to 32% of the executives surveyed in a recent RightScale study of over 1,000 technology managers. By comparison, just 29% of the respondents still listed security as their chief concern. Looking over the horizon, this good news-bad news tradeoff also poses potential obstacles to future cloud growth. With the popularity of cloud computing making it harder than ever to hire good people for the job, some IT organizations may be forced to postpone or shelve cloud migration plans entirely if the labor shortage persists or worsens. Indeed, many executives believe their IT departments just don’t have the necessary skills to fully support a hybrid IT environment. They shouldn’t expect relief anytime soon. The White House estimates the number of available IT job openings at over half a million. Meanwhile, the U.S. Department of Labor projects that only 30% of the 1.4 million computer specialist job openings expected in 2020 will get filled. To be sure, the talent shortage isn’t the only other concern surrounding cloud computing. For instance, the growth of the cloud has also focused a spotlight on cost management and optimization strategies that can improve cloud ROI. Indeed, 26 percent of the RightScale survey’s respondents cited cost management as a big challenge – up from 18% in 2013. And speaking of security, the myriad concerns about the cloud haven’t entirely dissipated. The vast amount of data being stored on cloud server still makes for a tempting target for attackers. With organizations responsible for protecting their own data in the cloud, it will surely continue to be a source of concern for the foreseeable future. All of this puts corporate IT in a bind. But there’s a silver lining for managed service providers – especially as enterprises look to implement more complex hybrid cloud infrastructures. Indeed, the RightScale survey found that 82 percent of enterprises using the cloud now operate in a hybrid environment. Savvy MSPs can fill the resulting talent gaps, as long as they are capable of developing and delivering cloud solutions as well as managing day-to-day operations and optimization. The demand for those skills has never been higher.